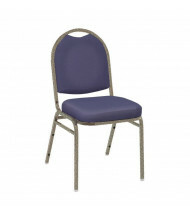 Save up to 60% on stacking, folding, and nesting chairs for all environments and occasions including corporate, education, healthcare, non-profit, banquet, and home use. 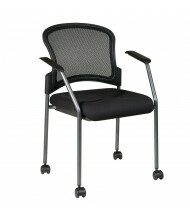 Choose from the top brands in the industry such as Boss, Office Star, HON, OFM, Global, and Safco! 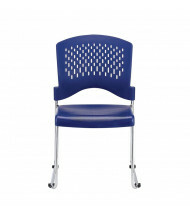 Stacking chairs are easy to setup, clean, and manage in locations where vertical storage is preferred. 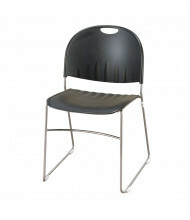 Folding chairs conveniently fold down into a flat, space-saving form for easy, out-of-sight storage. 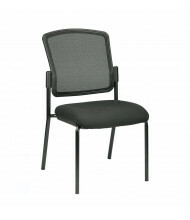 Nesting chairs offer a portable way to connect several chairs for quick and easy horizontal rearranging and storage. 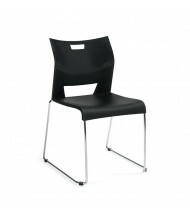 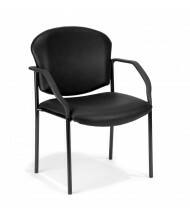 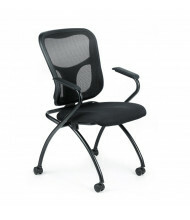 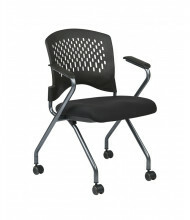 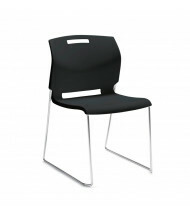 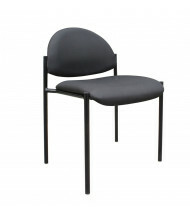 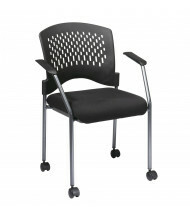 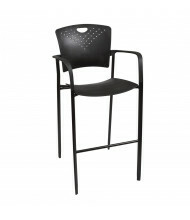 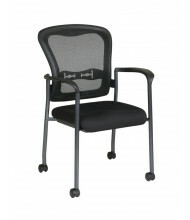 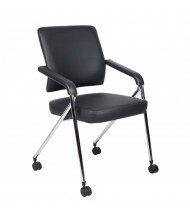 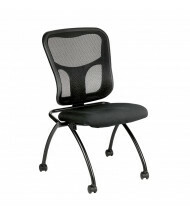 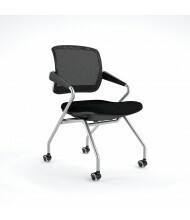 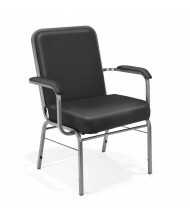 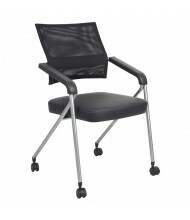 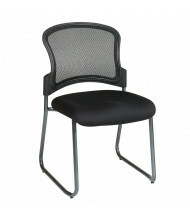 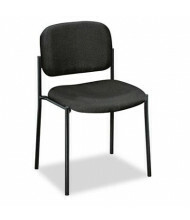 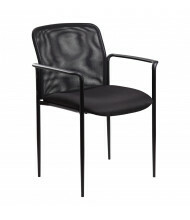 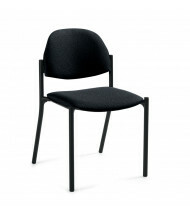 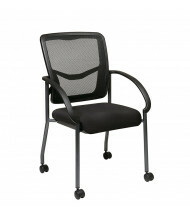 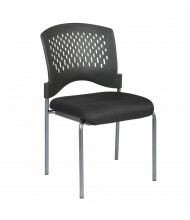 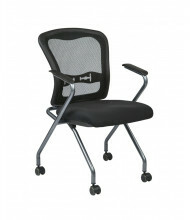 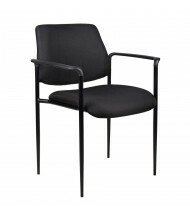 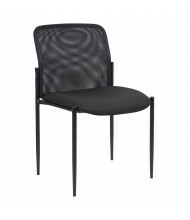 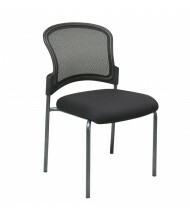 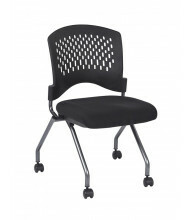 All portable chair types available in a variety of upholstery, frames, colors, and arm types. 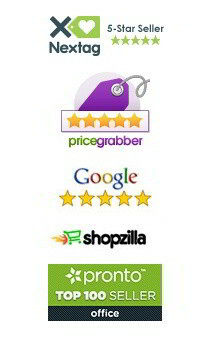 Use the Shopping Options on the left to narrow your search.